For prompt and professional IT support, Witham businesses should consider partnering up with ITTU. 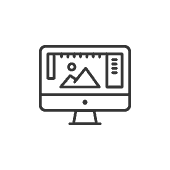 We are an experienced and established IT support provider based in Essex. Regardless of whether you require planned maintenance or emergency assistance, our team is capable of providing quick and reliable support whenever your business needs it. This includes support for large in-house teams and individual remote workers. To discover more about IT support, Witham businesses should contact ITTU today – call 01206 700850, email support@ittu.co.uk, or fill out our online enquiry form. Without any sort of IT support, your business will leave itself wide open to technical problems and security threats. In turn, this can lead to periods of downtime, personal data breaches, and a potentially damaged reputation. IT support is now essential for the smooth running of nearly every business. And by enlisting the help of ITTU, you’ll also benefit from the expert advice and assistance of seasoned industry professionals. 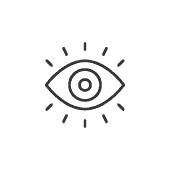 Monitoring – By staying one step ahead of the game with network monitoring of switches, servers, and SNMP devices, we can address potential problems quickly. Our technicians will also notify you of any issues. 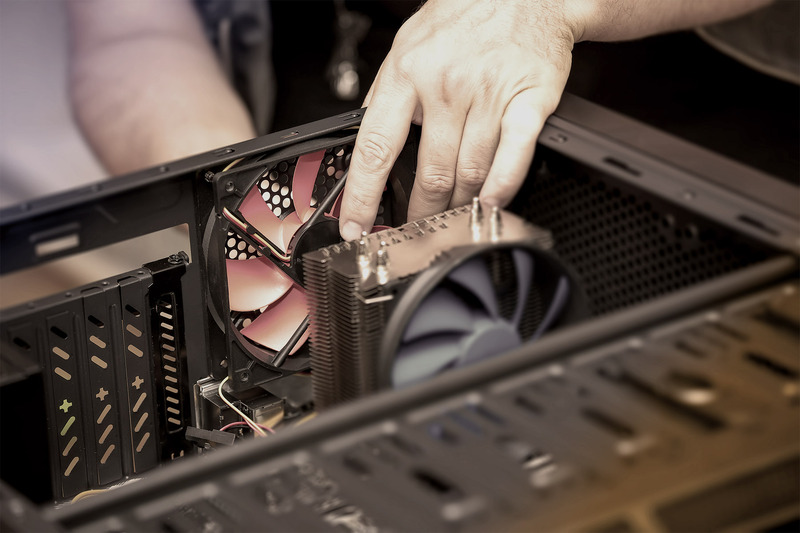 Maintenance – From regular software updates and hardware servicing to random system checks, we will carry out maintenance to keep your IT infrastructure up and running. 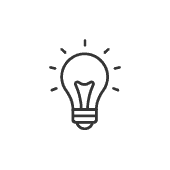 Helpdesk – Our support team is always ready and waiting to answer your call. 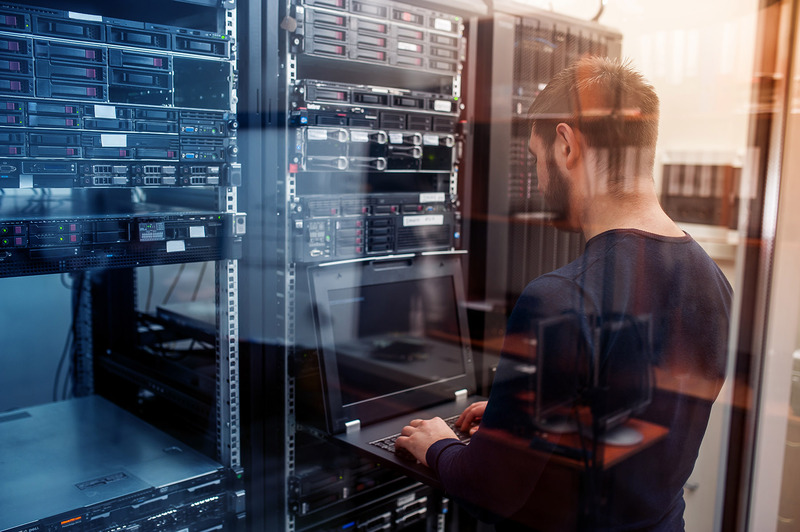 From software glitches to server outages, ITTU’s qualified technicians aim to figure out what’s wrong and identify the right solution as quickly as possible. Because all businesses are different, ITTU doesn’t believe that ‘one-size-fits-all’ when it comes to IT support. Therefore, our team of consultants will work closely with you to ensure every aspect of your IT infrastructure is covered. But with the goalposts of IT moving all the time, we also need to stay one step ahead of the game with our support solutions. Thankfully, our products and services are designed with your existing and future aspirations in mind. Another thing we’re particularly proud of is our trained and qualified workforce. Along with their adaptable and versatile skillset, ITTU’s staff posses excellent problem-solving skills and the ability to work under pressure. As a result, you can always rely on your IT footprint to work as it should. 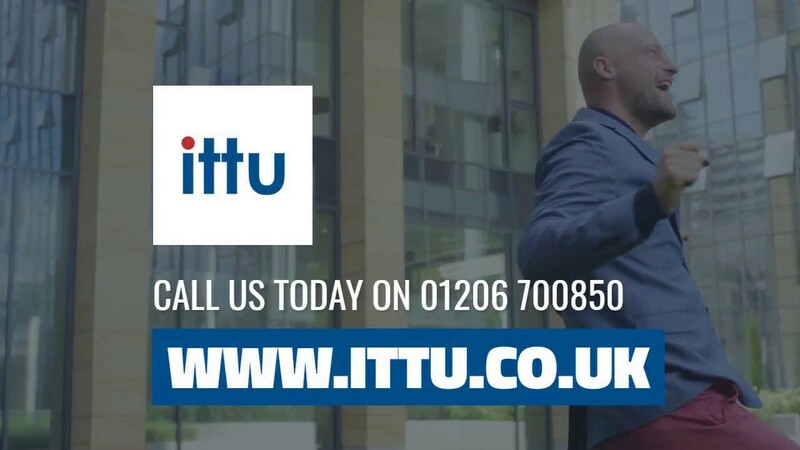 If you would like to know more about ITTU, get in touch with us today – call 01206 700850, email support@ittu.co.uk, or fill out our online enquiry form. The town of Witham, which is part of the District of Braintree, has a population of just over 25,000 according to the 2011 Census. It stands between the city of Chelmsford to the south-west and the town of Colchester to the north-east on the Roman road. Once an affluent spa town, Witham enjoyed a big expansion in the late 1960s and 70s when the Greater London Council built three large council estates as part of the ‘New Town’ and ‘Expanded Town’ overspill policy.